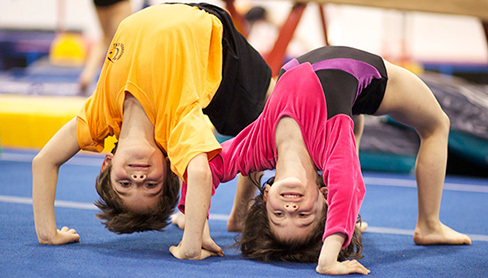 At Salto Gymnastics, we use the CanGym program as defined by Gymnastics Canada to develope and evaluate recreational artistic gymnastics. 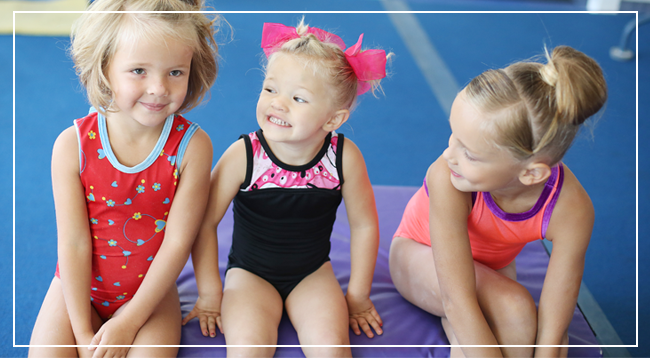 This program is intended for use with participants of varying abilities aged six and older, including beginner level participants through to entry-level competitive gymnasts. 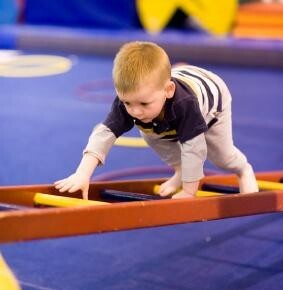 The program focuses on fun, fitness, and fundamentals and allows participants, coaches, and parents to monitor progress in addition to being a motivational tool for athletes.